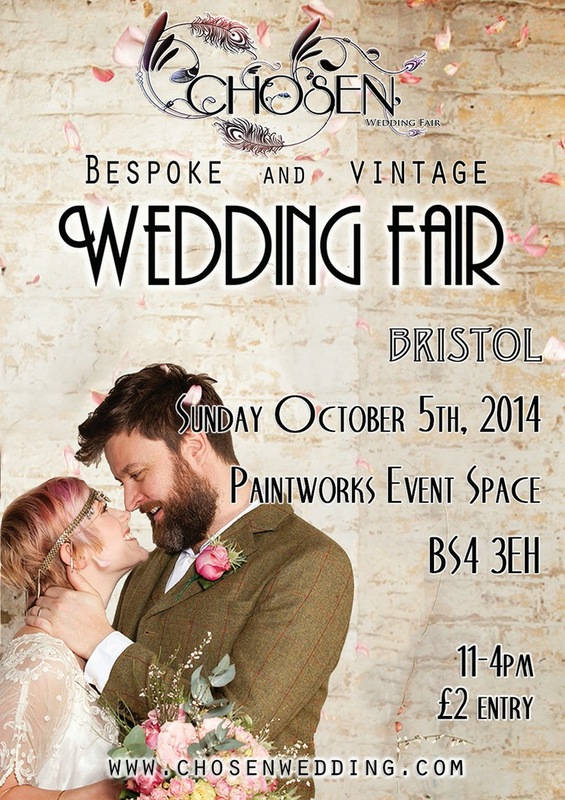 How wonderful to be writing about another exciting wedding fair taking place this weekend – Sunday, 5th October 11am-4pm at The Paintworks Event Space in Bristol. What makes the Chosen Bespoke and Vintage Wedding Fair unique and different from other wedding fairs? Could it be the venue, the people or the suppliers? Well… it’s actually the wonderful mixture of all these elements that make it such a veritable event. After all, it’s not every day you find some of the industry’s most creative and passionate experts all under one roof. Consider this your day off from meticulous planning and online pinning – it’s time to leave your well-organised wedding planner at home and take your groom, mum or bridesmaids out for a guaranteed day of fun. Who could resist an afternoon of cream tea, live music and plenty of DIY tutorials for all those ‘hands-on’ brides? And there’s no easier or better way to find the answer to all of your pressing wedding-related questions than with some help from the industry experts. If you’re wondering whether to pick a cascading bouquet made with fresh flowers or go for a vintage inspired button posy, then Megan Lily Flowers and Vintage Button Bridal Design can help. For wedding cake options talk to Becky’s Cake Boutique and address your stationery questions to Something Kinda Cute. There will also be suppliers that can help with your wedding photography, outfits, bridal accessories, entertainment, etc. Did you know that you can also book a wedding stylist for your big day – someone who will take all the stress of decorating the ceremony and reception venue from you and create a bespoke setting with no hassle at all? Have a chat to the Little Wedding Helper and My Vintage Flower and find out how they can help. 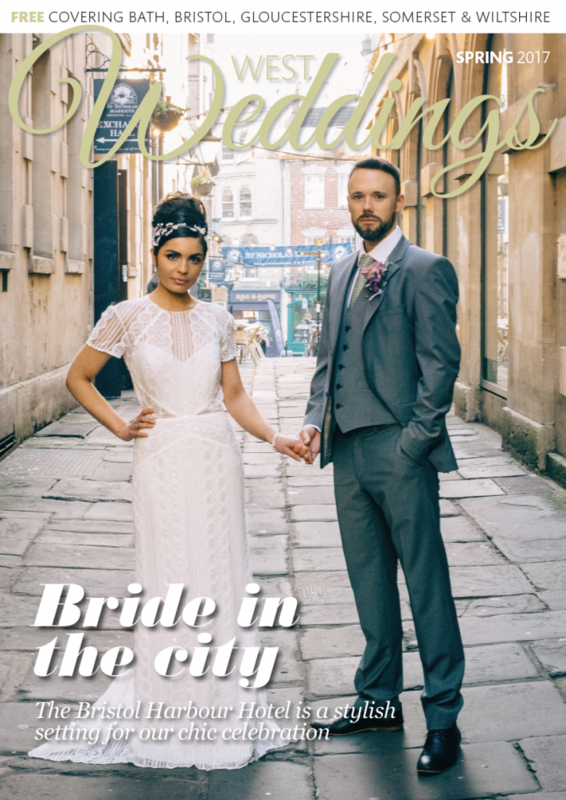 We may not be able to guarantee the weather but what we’re certain of is that you’ll leave the fair feeling a lot more relaxed and happy about planning your nuptials. You’ll be buzzing with inspiration and you’ll have a list of precious contacts who can help put any worries at ease. Find our previous posts about the event from September and August to get even more details on what to expect. We’re also dying to hear how you’re getting on with wedding planning, so drop us a message on our Twitter and Facebook pages. I heard that there are so many wedding reception venues which are providing good catering with so many menus as well as arrange dance party.